All the weddings I can remember recently have decorated the dining tables with confetti – not the same kind that you throw over the bride and groom, but shiny metallic pieces shaped like hearts or bottles of champagne and so on. 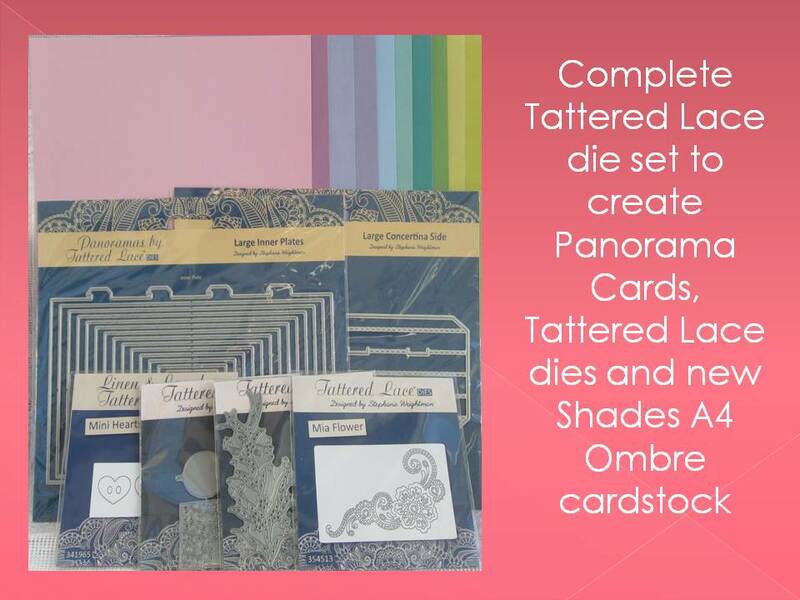 It is a relatively inexpensive way to brighten up a plain tablecloth and add some interest and colour to the table settings – even better if you can get it to match your colour scheme or theme. Places like the Card Factory sell cheap table confetti at 99p per bag – one bag is enough per table. But if you want something specific – a more unusual colour or shape – it can get expensive. Even just spending £3 per table when you have 12 tables will cost almost £40, which seems a lot for something so tiny that most guests won’t even pay close attention to. We had a bit of a cow theme for our wedding – as our last name is Cowe. We didn’t go over the top – at least I don’t think we did, other people may disagree! 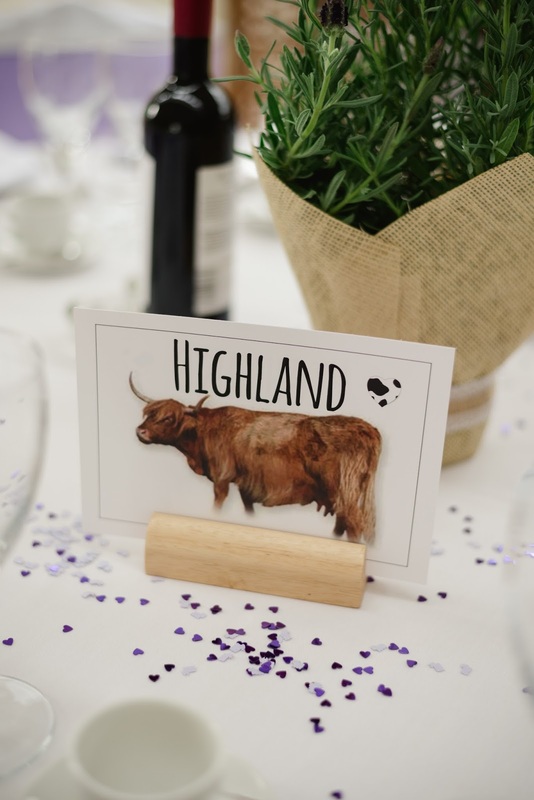 We had a cow-print wedding cake, and each table was named after a different breed of cow, and the wedding stationery – which I made myself- had cow print hearts and mini cows which were actually table confetti. I had some of the cow confetti left but it was £2.25 for a small bag so I used what I had left, along with some purple hearts – again this was a little more expensive as most places had pink, red and silver, but I really wanted purple to match our colour scheme. I decided we needed more and found a mini hole punch for crafts in the shape of a cow on Ebay, so bought some purple paper and made my own! It did take a little while but I left it in the kitchen and every time I went past, punched out a row of little cows, so it didn’t take much effort at all. Then I was able to combine the black and white cows, purple hearts and purple cows into little bags which I sealed for our venue coordinator to sprinkle one on each table. I think it was worth the effort!